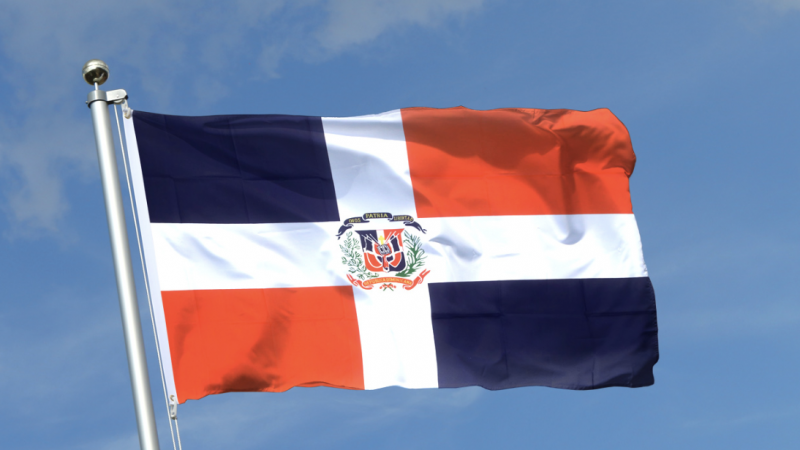 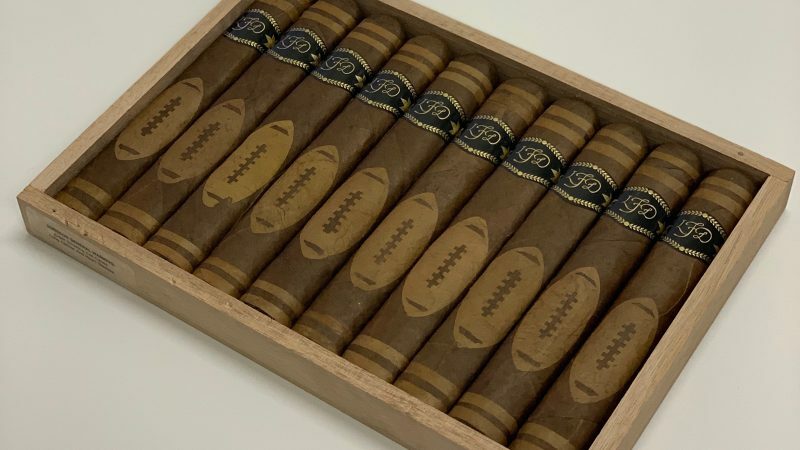 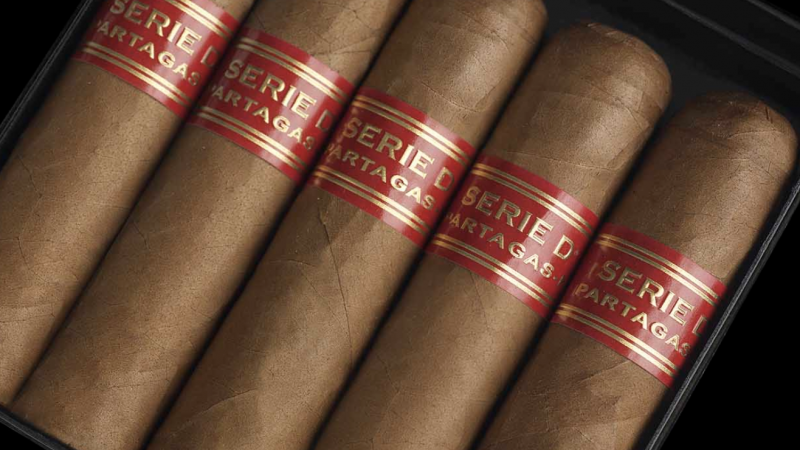 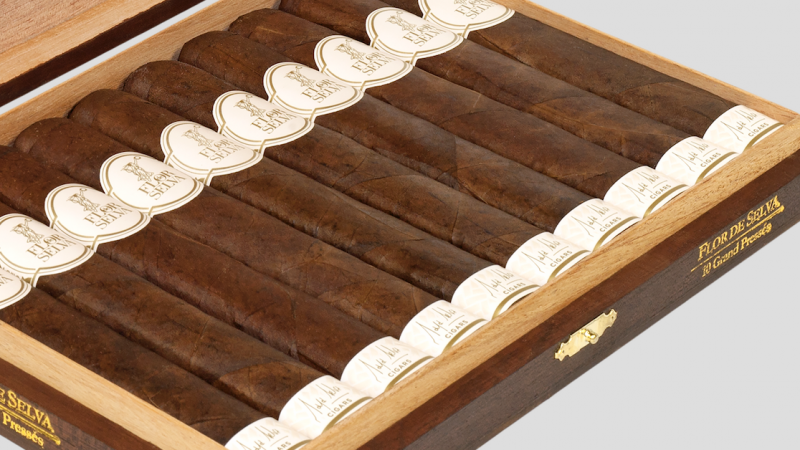 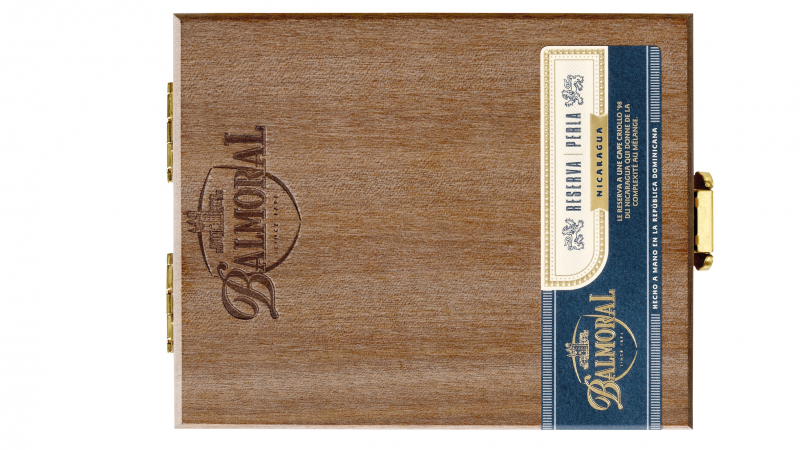 The 5 best Dominican cigars of the year ! 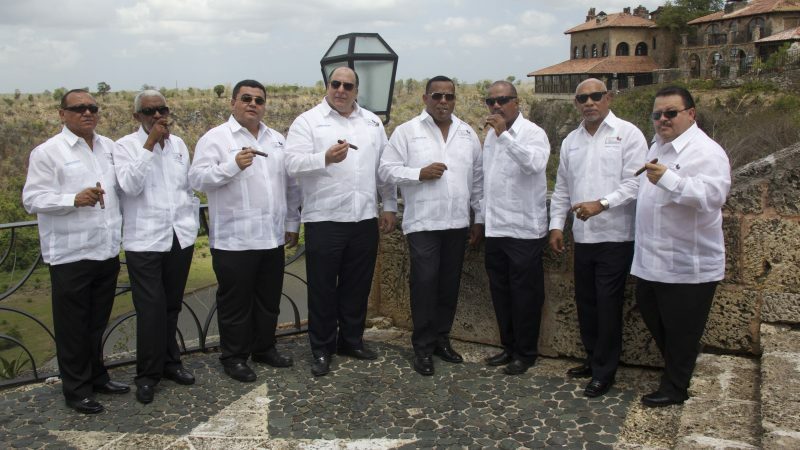 Honduras : Top 5 of the year ! 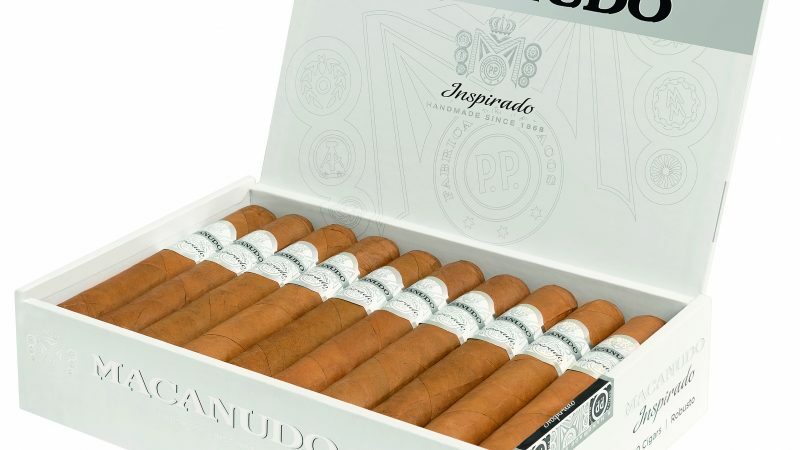 Macanudo Inspirado White : the best combination of price and quality. 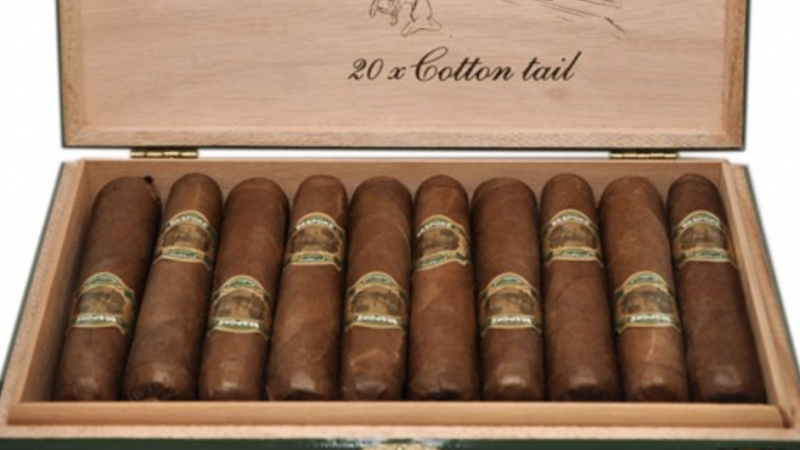 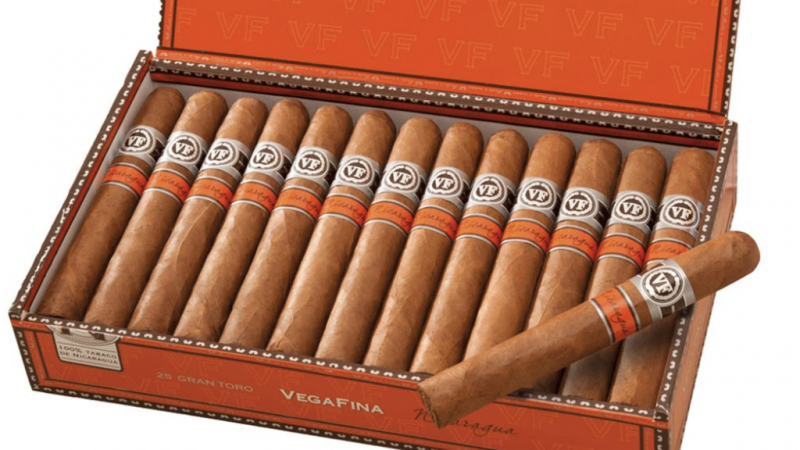 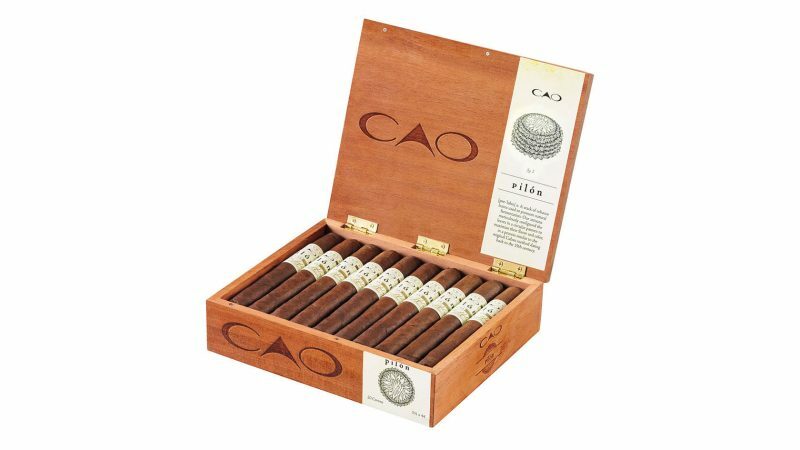 22 excellent habanos less than 10 euros ! 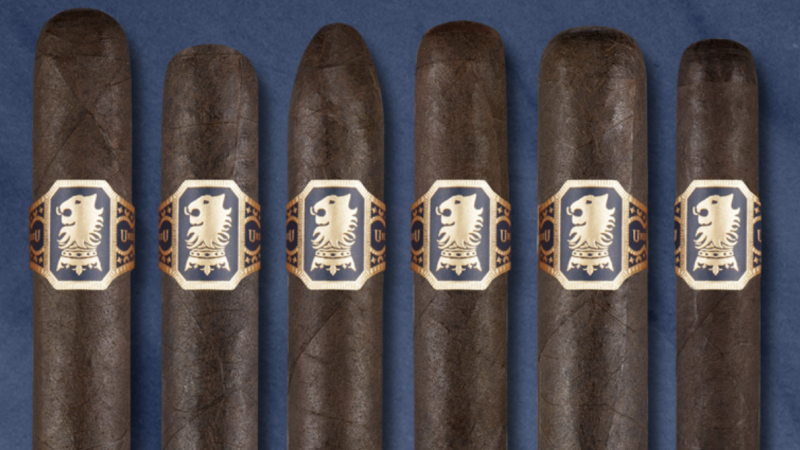 How does the Grupo de Maestros create a new blend ?